Museums are a valuable resource for homeschooling families. Whatever you’re studying, there’s a museum with resources that can help! 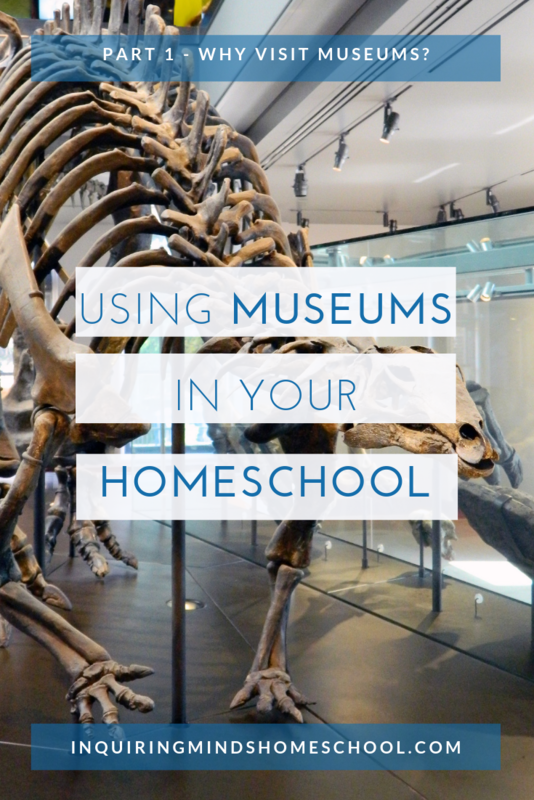 In a new series of articles, I present ways you can use museums in your homeschool. You’ll read about the many types of museums that you can visit, and how to make the most of your visit to an exhibit. AND, how to use museum resources even if you can’t personally get there! You are kicking off a new study. For a fun and exciting culminating experience! Click here or on the image below to read the full post over at Pandia Press! 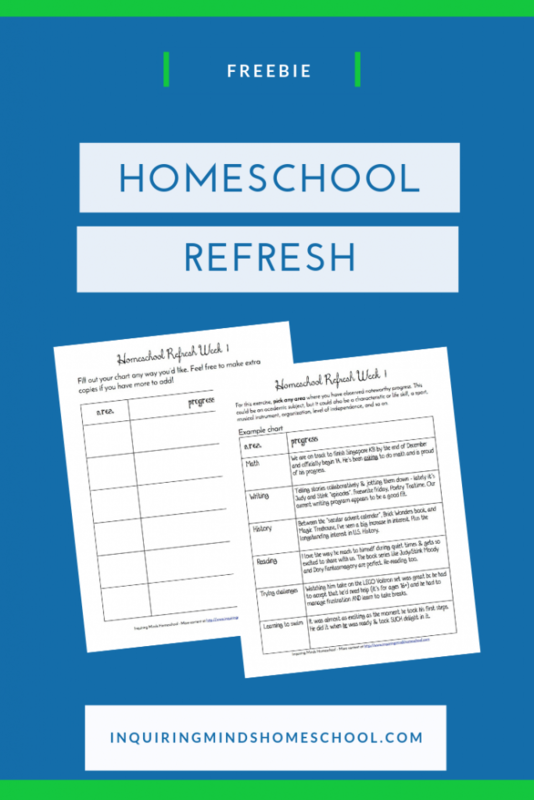 Homeschool Prehistory Study – This study included a visit to the American Museum of Natural History to view the Hall of Human Origins and the Ice Age fossils! Homeschool History: Mesopotamia – We used the Met Museum of Art’s Ancient Near East Galleries, plus their awesome scavenger hunt and hall guide, to rejuvenate my son’s interest. 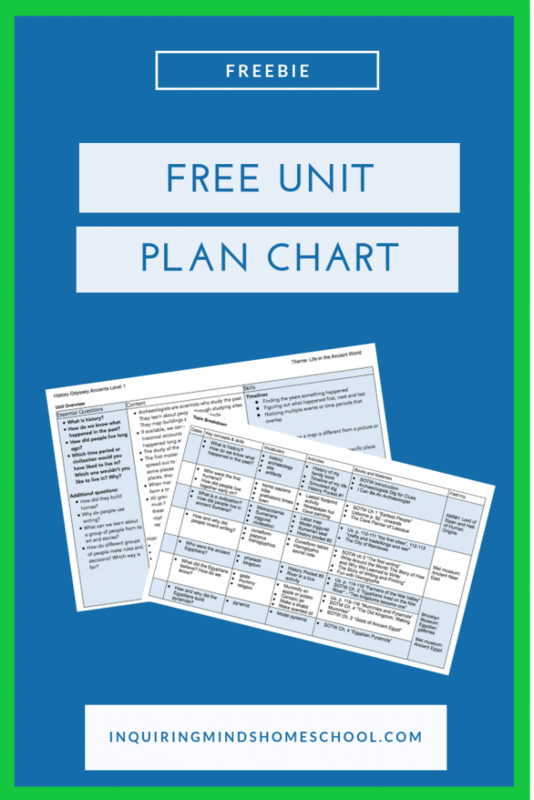 How to Plan Homeschool History + Free Chart – More on my decision making and planning process. Includes how I schedule museum visits to coincide with what we’re learning.